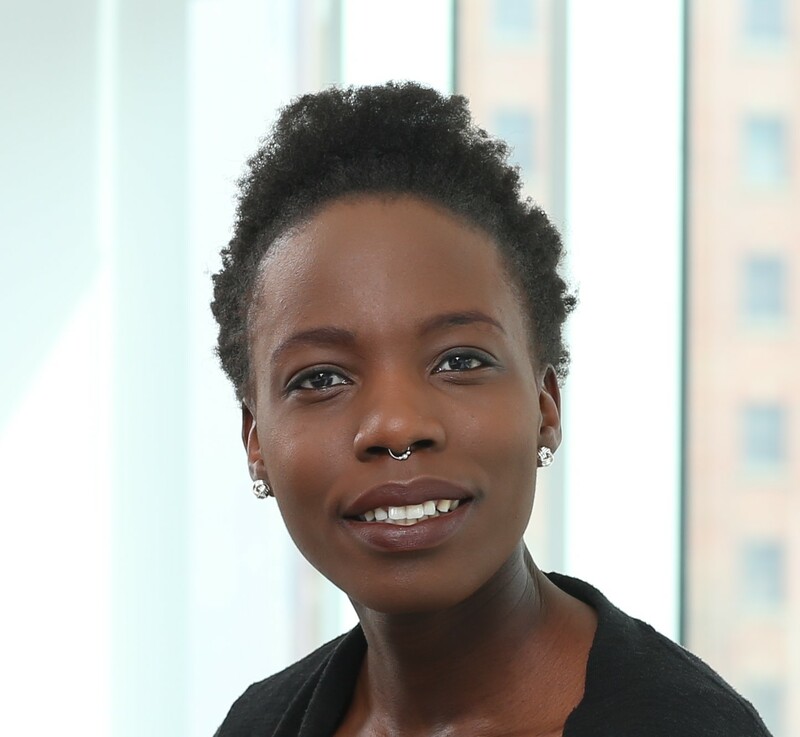 Dr. Cindy Ochieng is a Public Health and Preventive Medicine Resident Physician at McMaster University in Hamilton, Canada and is passionate about listening to and understanding stories from those experiencing social inequity to inform health research, practice and problem solving. Inequity underlies the most complex social issues affecting the world today, and she believes it must be addressed when working to improve the public’s health. Her multidisciplinary educational background, personal interests and genuine curiosity equip her with a unique ability to appreciate and consider different perspectives when engaging in clinical work and research. This includes training in media, music and art. Her educational background includes a Master of Public Health at University of California Berkeley and a Master of Arts in Anthropology at University of Toronto in Toronto, Canada. She has a Doctor of Medicine from Dalhousie University in Halifax, Canada and a Bachelor of Science from Mount Allison University in Sackville, Canada.